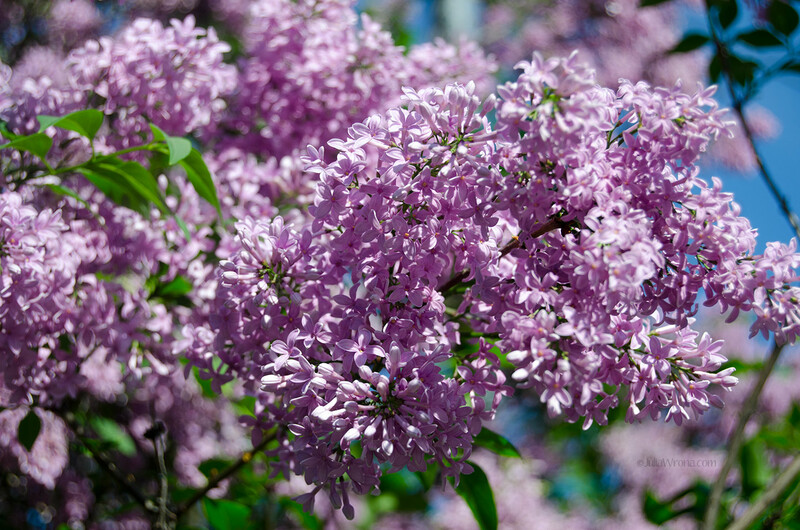 The delicate scent of lilacs are wafting through my open window. 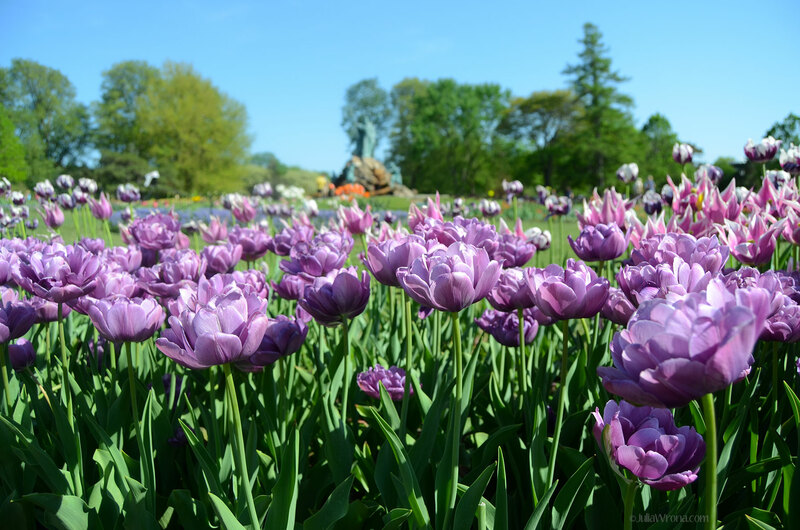 The long, warm, sunny days and cool nights of spring have finally reached Upstate New York. 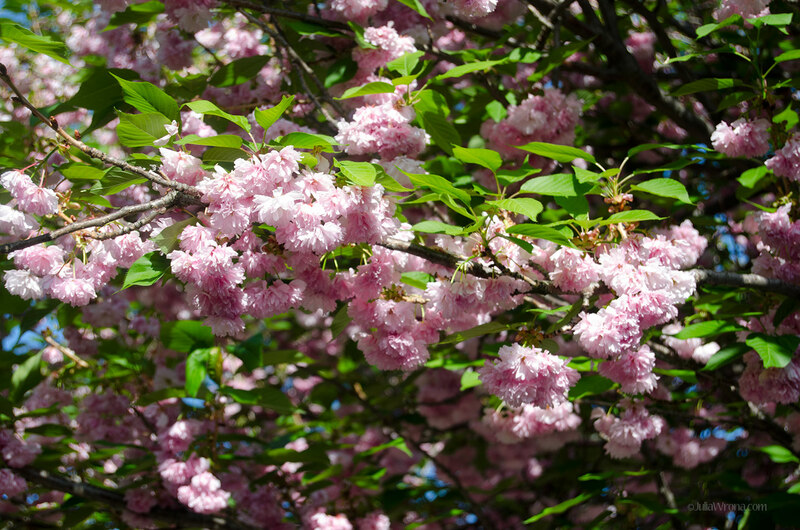 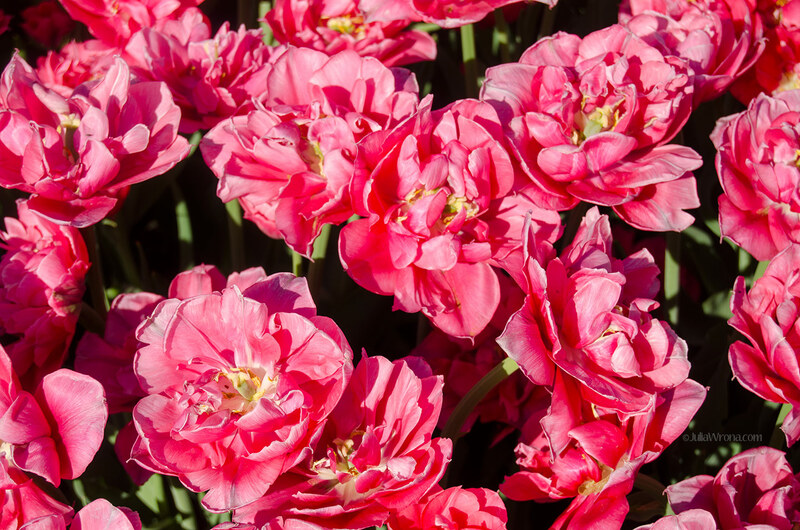 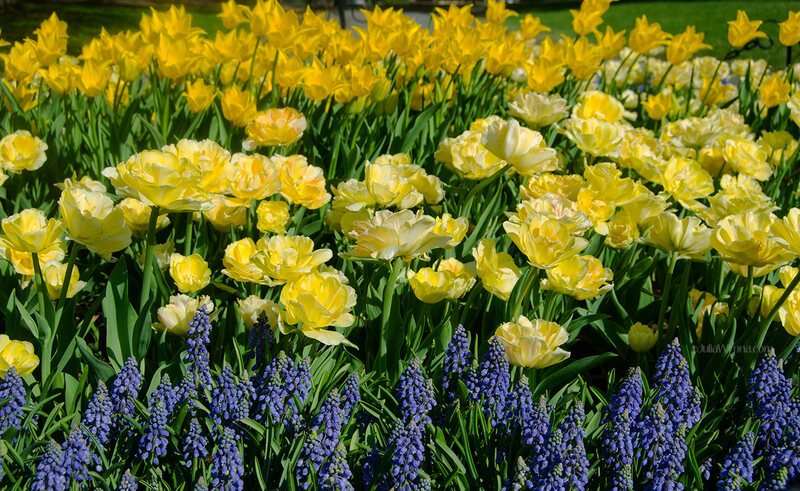 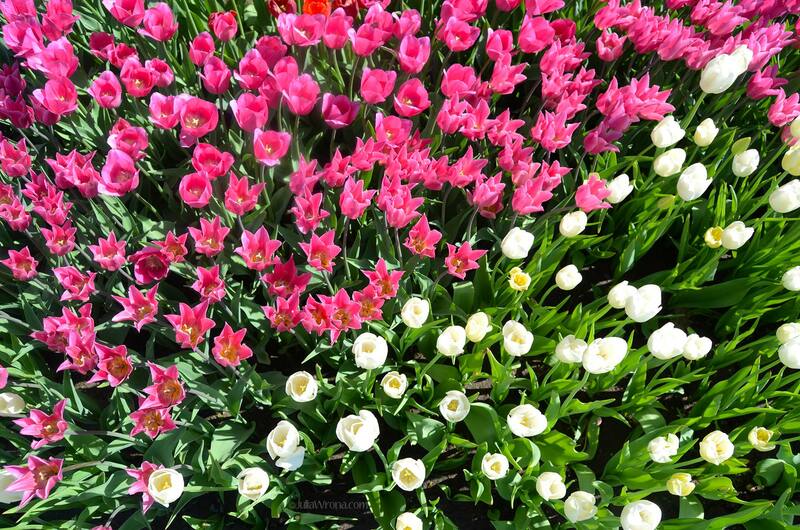 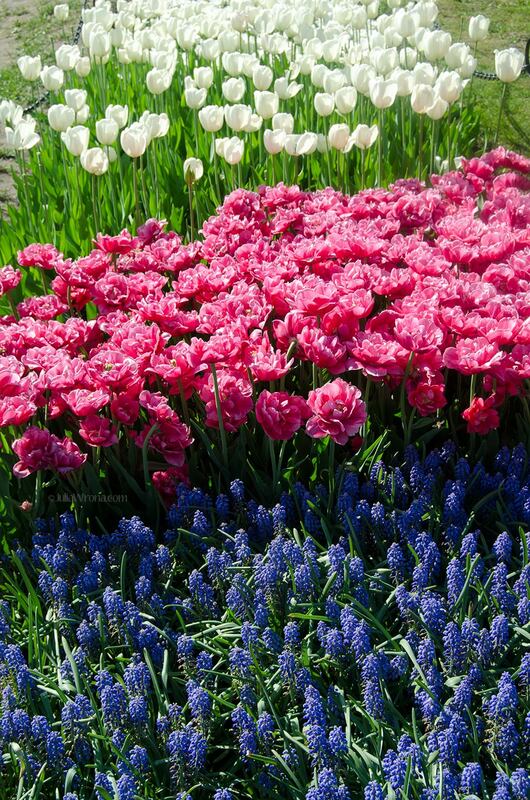 After a long winter, the earth is being reborn, and colorful fragrant blooms abound. 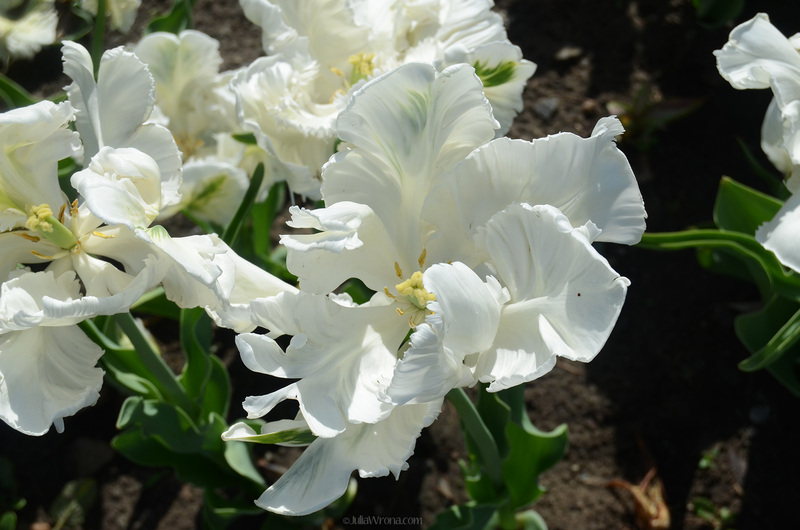 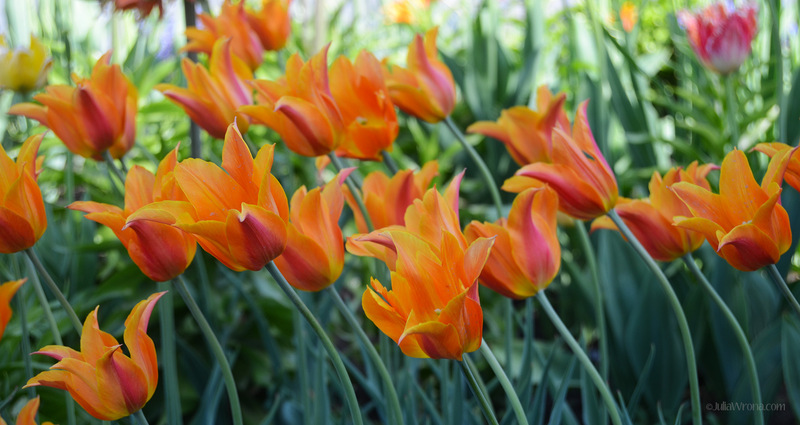 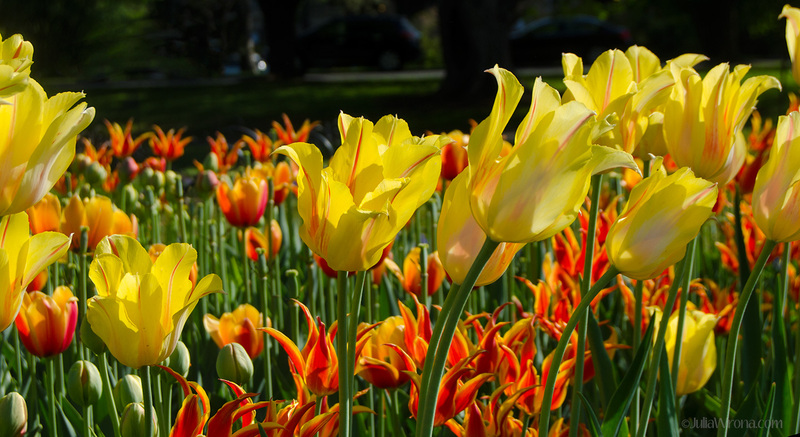 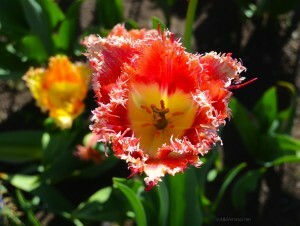 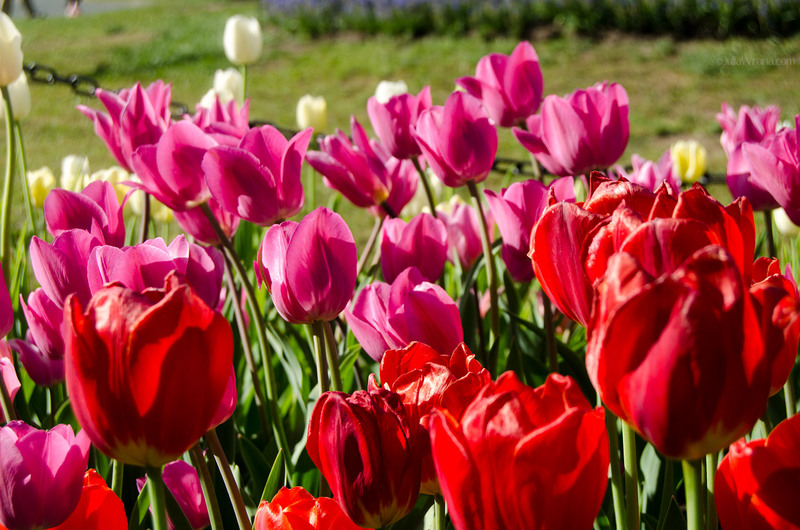 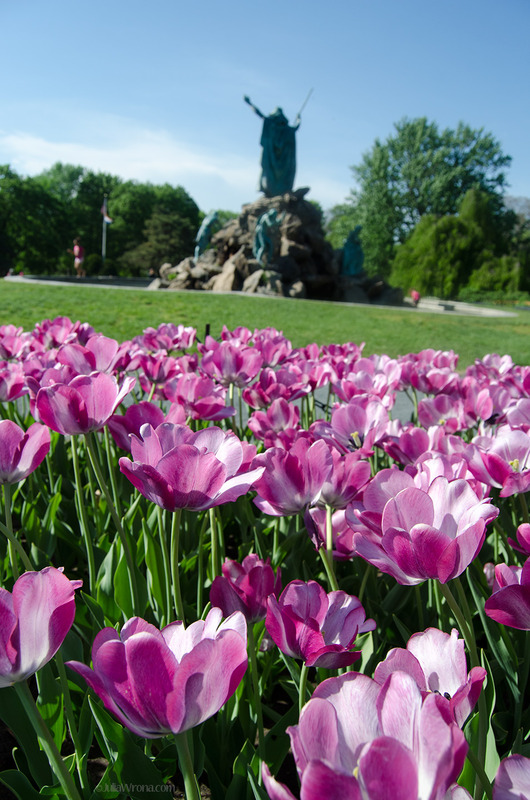 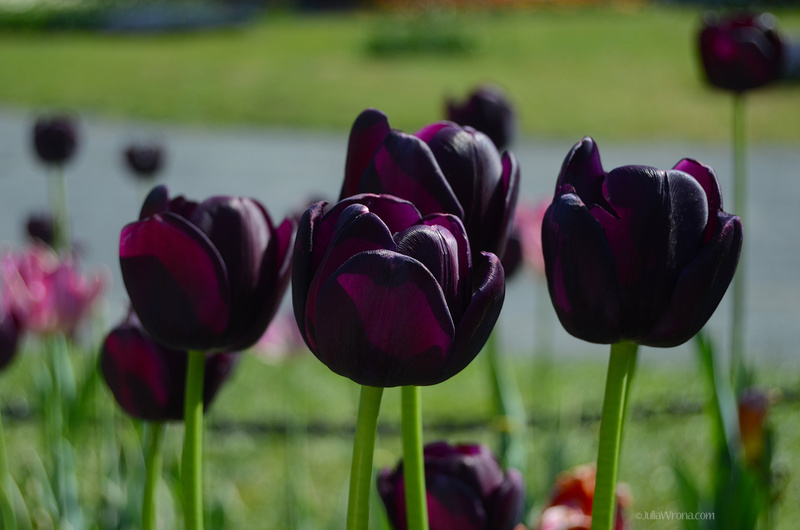 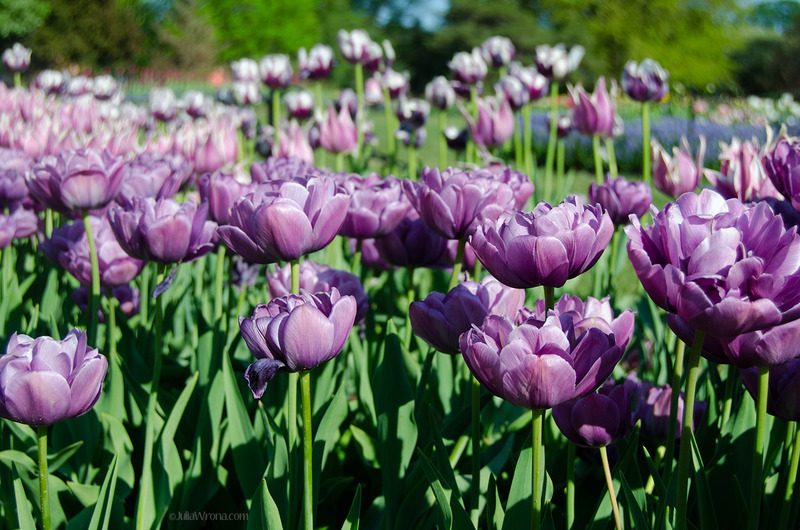 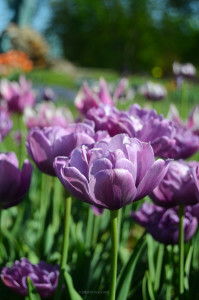 Last week Pearson and I took a trip to Albany to see the tulips in Washington Park. Two years ago we visited the park on our way to see our newborn nephew and stumbled onto the vibrant flowers days before the Tulip Festival began. 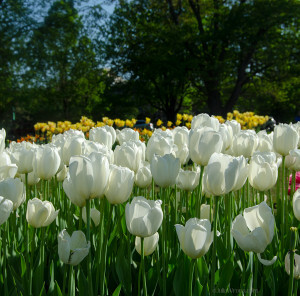 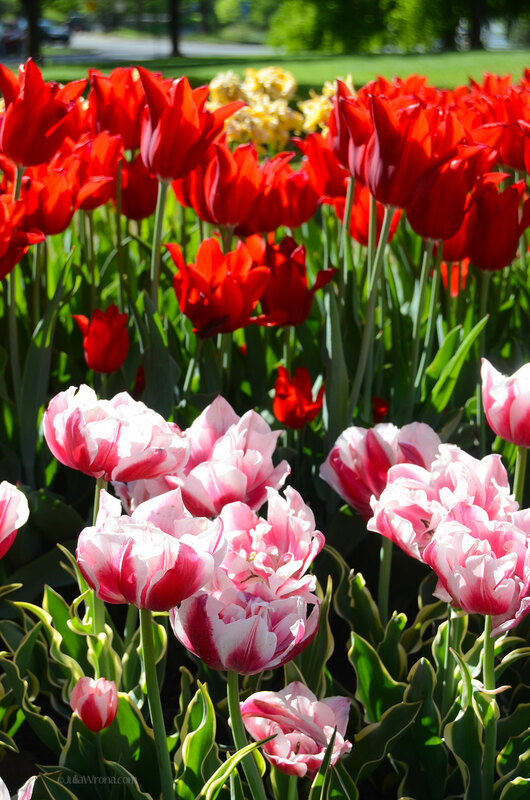 This year we revisited the tulips the day after the festival ended. 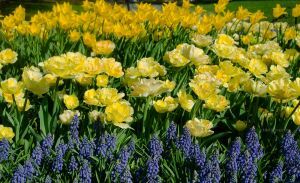 I’m sure the festival is fun, but I much prefer a quiet day to gaze at the flowers; study their colors, their shape, their arrangement, their beauty. 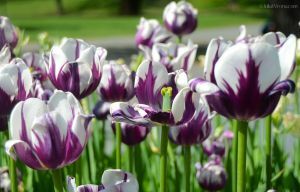 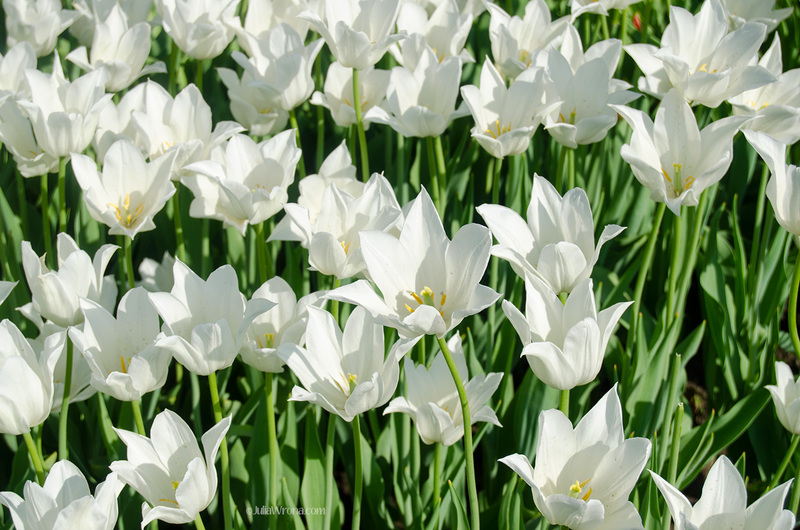 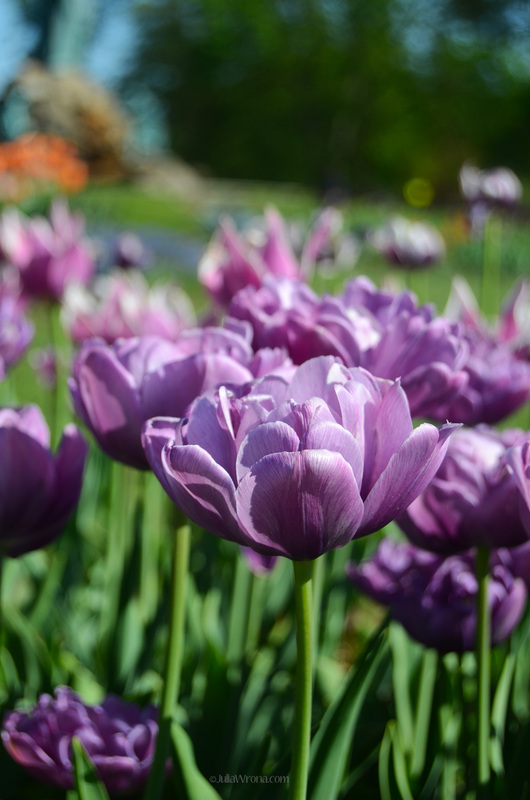 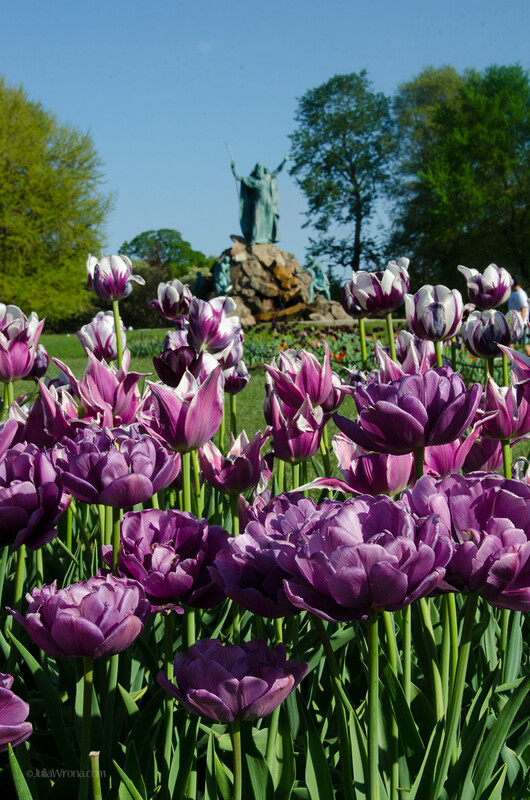 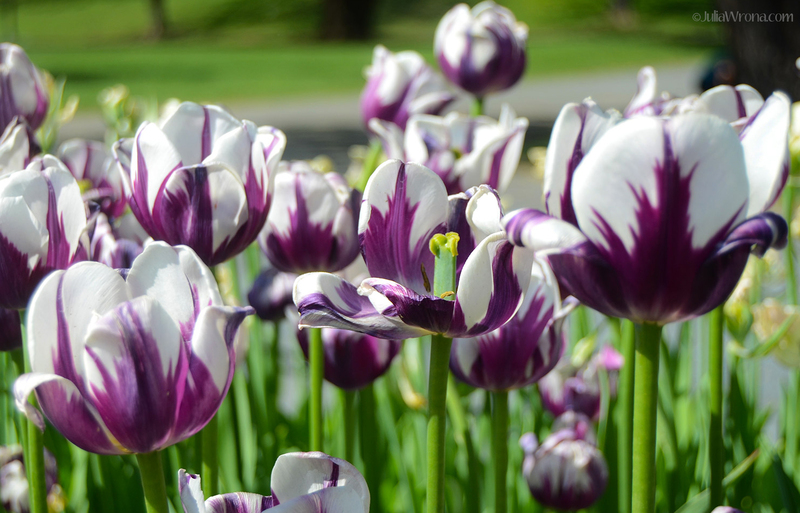 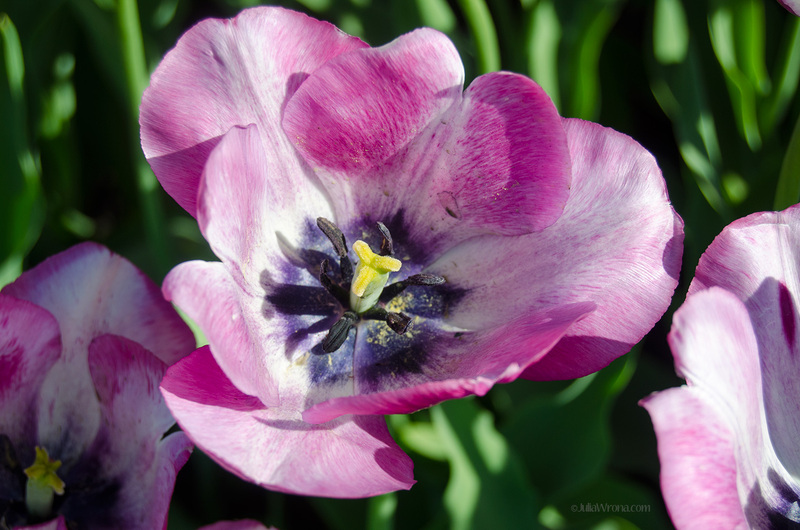 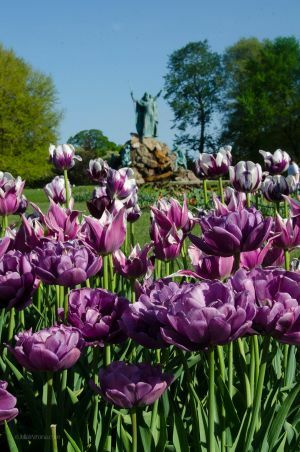 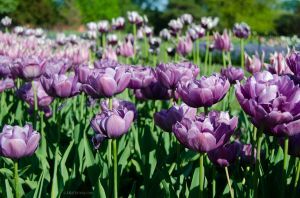 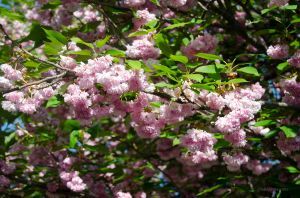 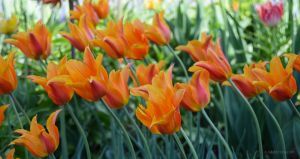 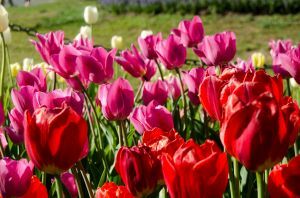 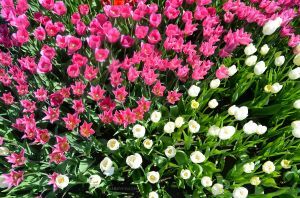 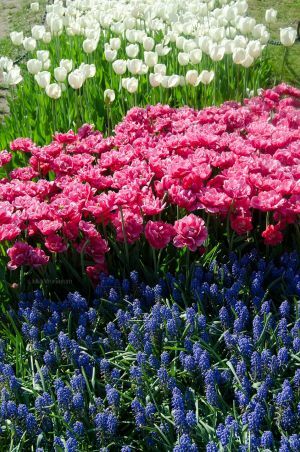 This entry was posted in Julie, Photo and tagged albany, flowers, lilacs, spring, tulips, upstate new york, washington park.